How do I get the stock symbol by Selenium? I am trying to grab the stock symbol from this page. 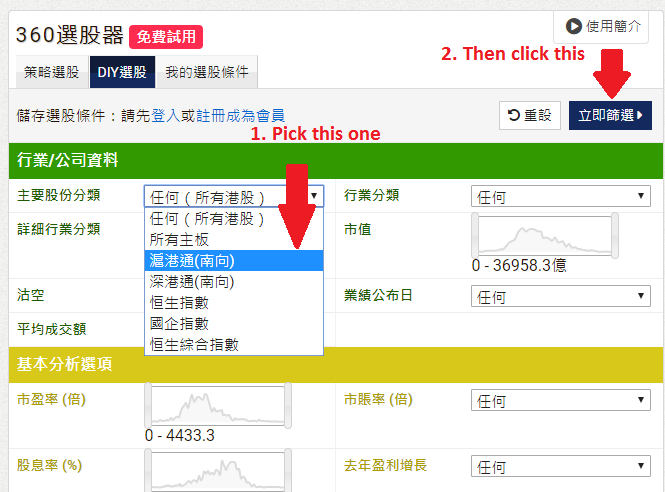 Additonal info: After clicking the link, choose the 2nd one from the GREEN drop-down list, then the above table will be shown. Not the answer you're looking for? Browse other questions tagged python selenium web-scraping or ask your own question.